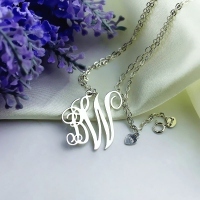 Intimate, exquisite design made just for your personalized jewelry collection. 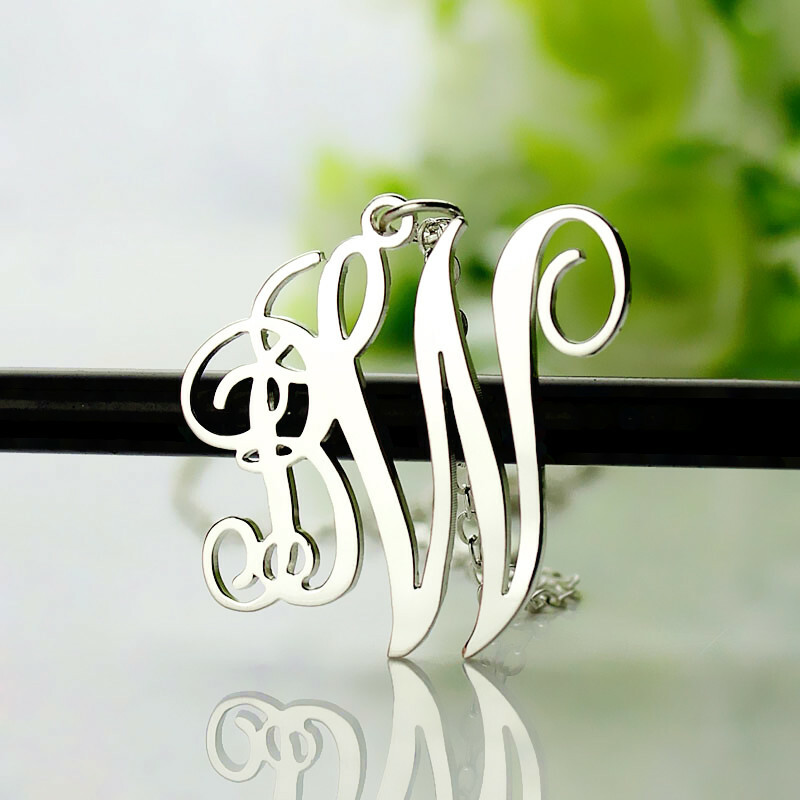 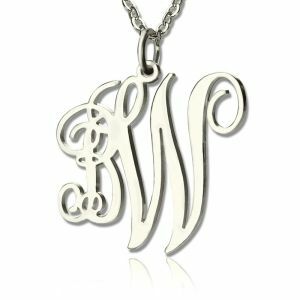 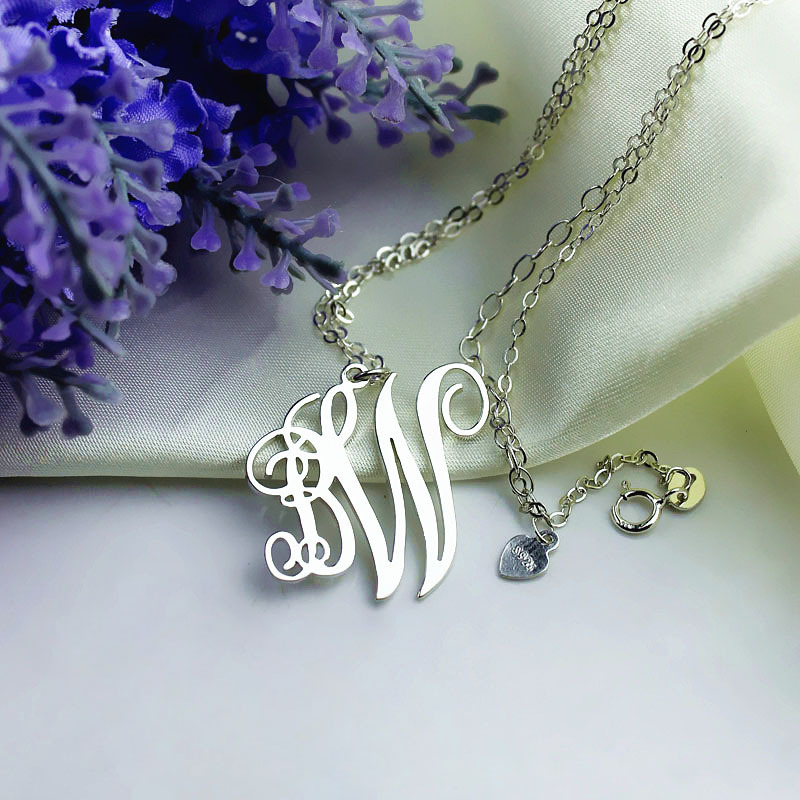 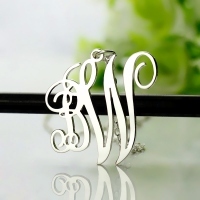 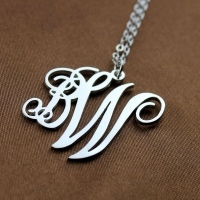 Own the 2 Initial Monogram Necklace with the initials of your choice. 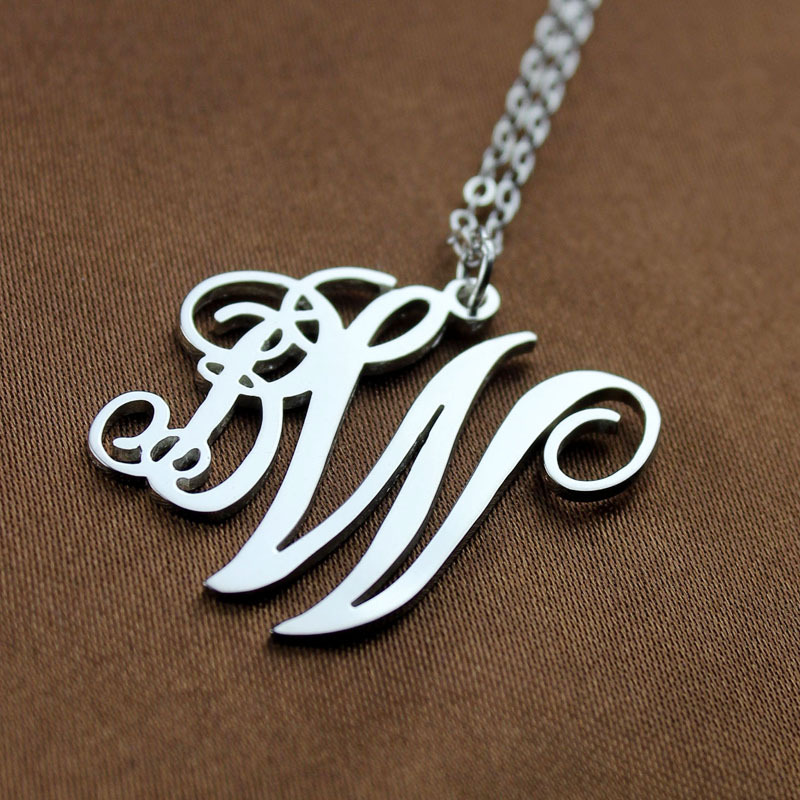 It’s a bit of your history that you will carry around with you. We say, get one or may be two today!